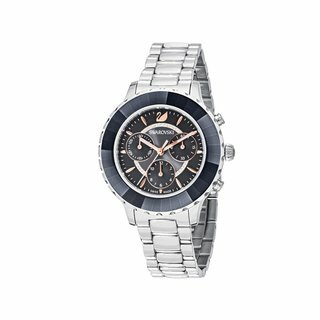 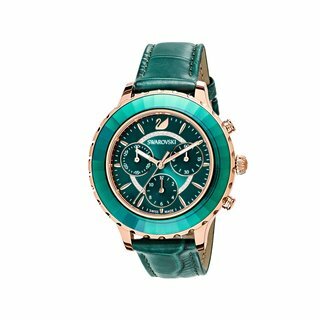 Shop Swarovski Alegria Women's Watch Online| Ontime kuwait. 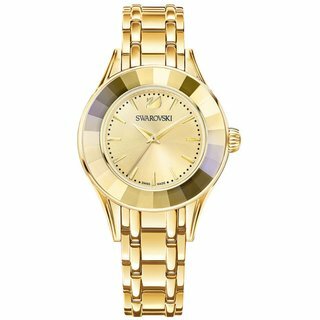 With its luminous crystal bezel & a touch of rose gold, this new colour combination offers a subtle & sophisticated take on the mixed plating trend. 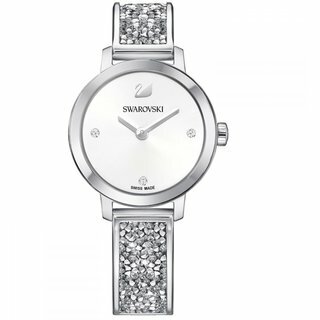 A true representation of Swarovski DNA, will combine easily with your everyday outfits & jewellery.